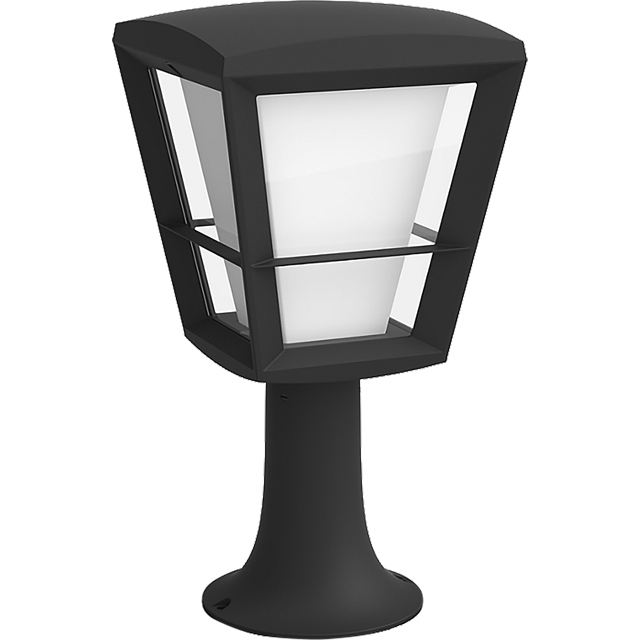 Get a smart garden to match your smart home with this Philips Hue Econic pedestal light. You can turn it on or off remotely using your smartphone or tablet, or even just schedule a timer so it can light your way up the garden path when you get home at night. You’ve got a choice of 16 million different colours too, all of which can be selected through the Hue app. You can use that to adjust the brightness too, and with a 25,000 hour lifespan, it won’t need replacing any time soon. Please note, to use this Philips Hue light, you need a Philips Hue Bridge (sold separately). You’ll also need to download the free Philips Hue app, which is compatible with all iOS and Android devices.